Exam anxiety is a combination of physiological tension, worry, dread and fear of failure that occur before or during exam situations. It is a physiological condition in which students experience extreme stress, anxiety, and discomfort during and/or before taking an exam. This anxiety creates significant barriers to learning and performance. Research suggests that high levels of emotional distress have a direct correlation to reduced academic performance and higher overall student drop-out rates. Exam anxiety can have broader consequences, negatively affecting a student’s social, emotional and behavioural development, as well as their feelings about themselves and school. Highly exam-anxious students score about 12% below their low anxiety peers. We have developed this Audio Guided Relaxation to assist students in managing their stress and anxiety before and during exams. 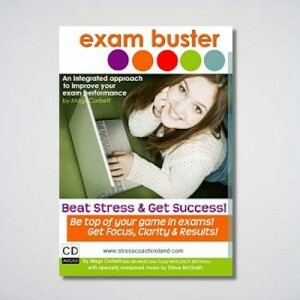 The benefits are enormous – visualisation techniques to prepare students for the imposing examination environment, walkthroughs where the student experiences calmness and control to develop a familiarity with the examination thereby reducing stress and anxiety on the day. This guided programme is a powerful tool. Developed in association with Qualifax – Ireland’s National Learners’ Database part of QQI the State agency responsible for the Irish National Framework of Qualifications. We offer One-2-One Consultations with students experiencing exam stress and anxiety. We work with you directly to determine the source of the stress and background to your study and learning habits and techniques. We well customise activities and actions required to alleviate your stress and anxiety. Over the years we have consulted with many students with very positive results. 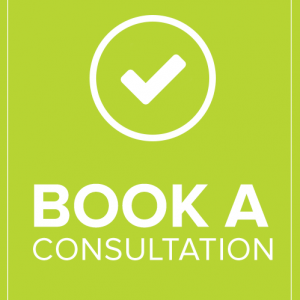 If you feel that your level of stress is beyond what could be managed by standard techniques then you should consider booking a consultation so you can get the most from your study and achieve success at your exams.